If you’re hoping that staying with friends for a week will take care of your bed bug situation at home by starving the little pests out, you may want to come up with a new extermination plan. Let’s look at how long bed bugs can live without food, so you’ll know what you’re dealing with. You’ve probably never wanted to be an expert on bed bugs, but if you’re the one facing an infestation, you may want to get to know your enemy better. By the end of this article, you’ll know everything there is to know about a bed bug’s life span and feeding habits. How Long Do Bed Bugs Live On Average? How Often Do Bed Bugs Usually Feed? Will Bed Bugs Feed On Other Animals If Desperate? Can Bed Bugs Reproduce Without A Meal? 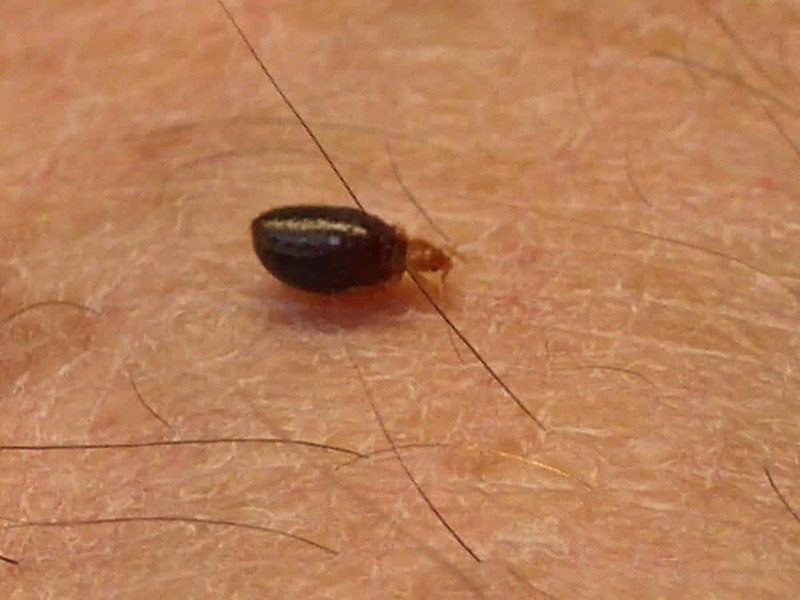 Bed bugs are no slouches when it comes to longevity. While you might not think a bug will live very long, bed bugs have a lifespan of a year to 18 months. That is part of the reason infestations can spiral out of control so quickly. Bed bugs live a relatively long time and they can produce a lot of offspring during that time. The average lady bed bug can produce anywhere from one to seven eggs every day after she has had a meal. During her lifespan a female bed bug can lay up to 250 eggs if she is feeding regularly on a human’s blood. Because of all the children they produce who will in turn reproduce, one single female bed bug can lead to a bed bug infestation of over 5,000 bed bugs just in a six-month time frame. That’s why it’s essential to take any bed bug sighting seriously because, in no time flat, you could have a full-on invasion happening. Bed bugs have several stages throughout their lives. But under perfect conditions, they go from being an egg to a nymph to an adult in 37 days or so. 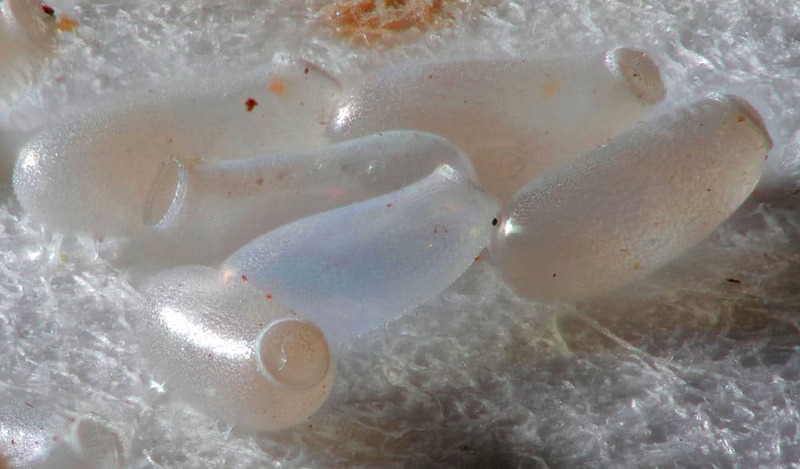 Nymphs, which are baby bed bugs, shed their skins five times before becoming an adult. The warmer the weather is, the faster the bed bug will reach maturity. 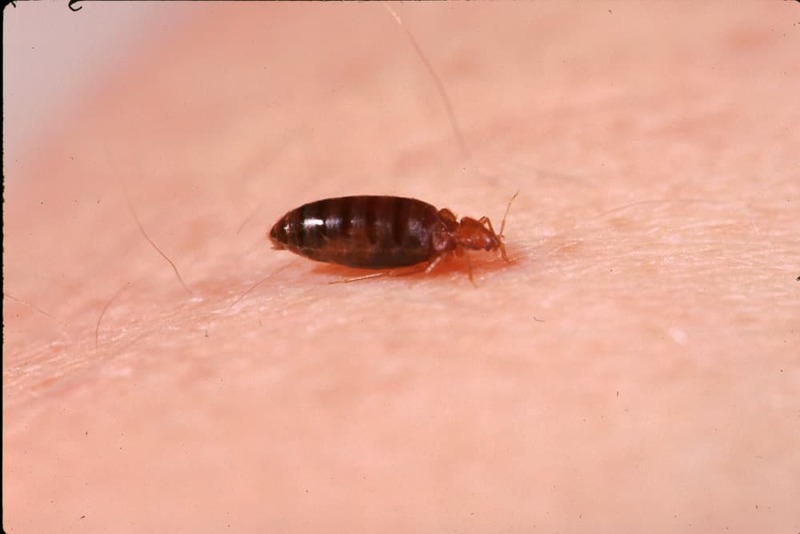 When they can, bed bugs like to be regular feeders. If a food source is available, they like to eat one time every week. And if they’re living in a house, that usually isn’t a problem because their food source will be living there with them. But if you’re on a two-week vacation and your pets are with you, the bed bugs in your house won’t be able to feed as often as they want to. To get out of the nymph phase, bed bugs must feed. For every time a nymph sheds its skin on its way to adulthood, they need to feed on blood. Without a meal, they won’t shed their skins and reach adulthood. Although they prefer regular meals, sometimes conditions don’t allow for that to happen. While bed bugs like their food sources to hang around so they can have unlimited blood meals after dark, they can likely go much longer than you think they can without a meal. Many organisms would die long before a bed bug if they stopped feeding, but a bed bug’s greatest trick might be surviving a long time without a host (so tighly wrapping your infested bedding up in a plastic bag for a few of weeks isn't going to work, unfortunately). The colder it is, the longer a bed bug can go without feeding, due to its reduced activity level. In colder weather, bed bugs can get away with feeding much less than their preferred once a week. If the temperature drops below 60 degrees Fahrenheit, bed bugs aren’t as active as they are in warmer temperatures, meaning their energy requirements aren't as high. This also means they're rather good at surviving outside as well as indoors, even in the cooler months. In that case, bed bugs can live for several months without feeding on blood as adults. Nymphs, although they won’t grow without feeding, can make it to around three months without a meal. In the winter, bed bugs can go even longer without feeding. In low humidity conditions and temperatures of 44 degrees Fahrenheit, bed bugs have survived an astounding 560 days with a meal in a laboratory setting. That means, in cooler conditions, you won’t be able to stay out of your house long enough to kill off those bed bugs by means of starvation. Since they can go so long without having to have blood, you won’t be able to stay away from your house long enough to kill those bugs. They’ll just slow down their activity level until you’re back in the house and they can feed on you. If you live in an apartment building, they might try to check out your nearest neighbor if they get desperate and there’s no one in your unit for a couple weeks. But that’s not a good extermination plan – you don’t want to stick your neighbors with your bed bug problem. It’s always nice to be wanted – until the one who wants you is a bed bug. But even though we wish we weren’t, the fact is that humans are a bed bug’s preferred food source. They are attracted to the carbon dioxide and warmth you put off. As we exhale, we put off carbon dioxide. Since we’re fairly big creatures, especially to a bed bug, we put off a lot of it. This is one of the primary reasons bed bugs are drawn to us – because of our carbon dioxide output. 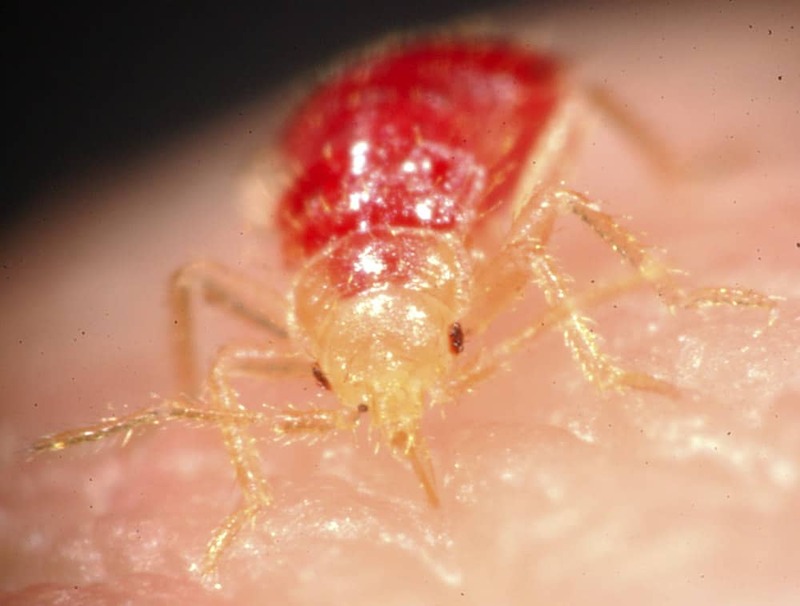 But since bed bugs also thrive in warmer conditions and enjoy heat, they’re drawn to us for that reason as well. That’s especially true while we’re all bundled up in our blankets in our bed. And if there are two people in the bed, that’s even better for bed bugs because the shared body heat will make things even hotter. And that’s irresistible to a bed bug. Although we’re their favorite snack, bed bugs will hunt out whatever food source is available if times get tough. That includes animals that live in your household like cats, birds, and dogs. 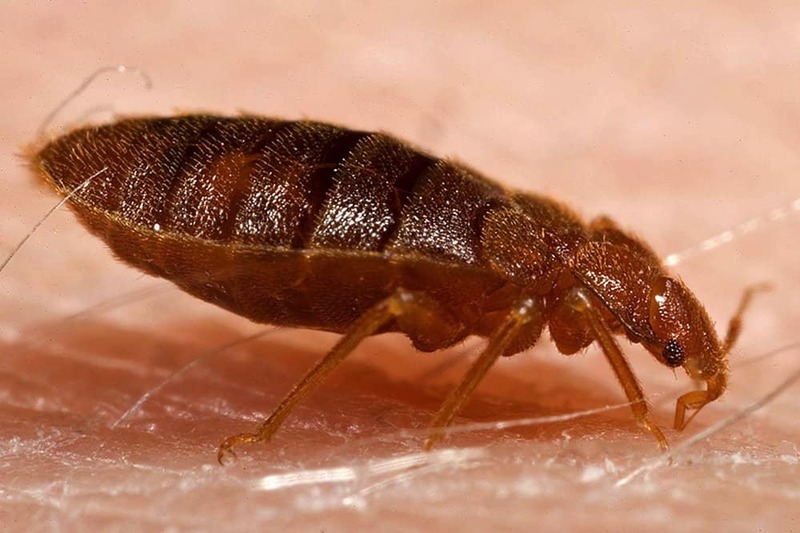 But before you start wringing your hands being worried about your pet’s health, keep in mind that they’re a lot of trouble for bed bugs to feed upon. 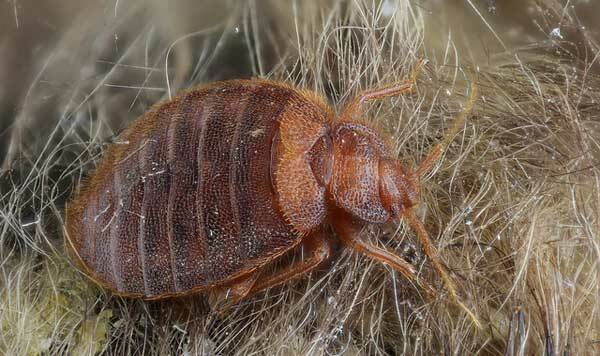 They have a lot of fur and hair that a bed bug has to work their way through before they are able to get to the skin. They’d rather bypass the pets and go straight for us. They aren’t as well equipped as other types of pests, like fleas, to deal with your pet’s fur. If you’re worried because you’ve seen bed bugs on your pet, you can take the cat or dog bed you keep in your house and toss it in your dryer for 30 minutes. Make sure the dryer is on a high heat setting. You can wash the bedding first if you want, particularly if you haven’t washed it for a while. But the heat from the dryer is what’s going to kill the bed bugs, not the water from the washer. After you’ve washed the bedding, you should make sure you don’t put it back in your bedroom until your bed bug problem is taken care of by an exterminator. You should also keep it away from any couches or chairs because although bed bugs like to stay within several feet of your bed, they have been known to spread out to hide in the crevices of couches and chairs in living rooms. And if your pet’s bed is nearby, they’ll continue to be a bed bug target – although not as desirable of a one as you are. 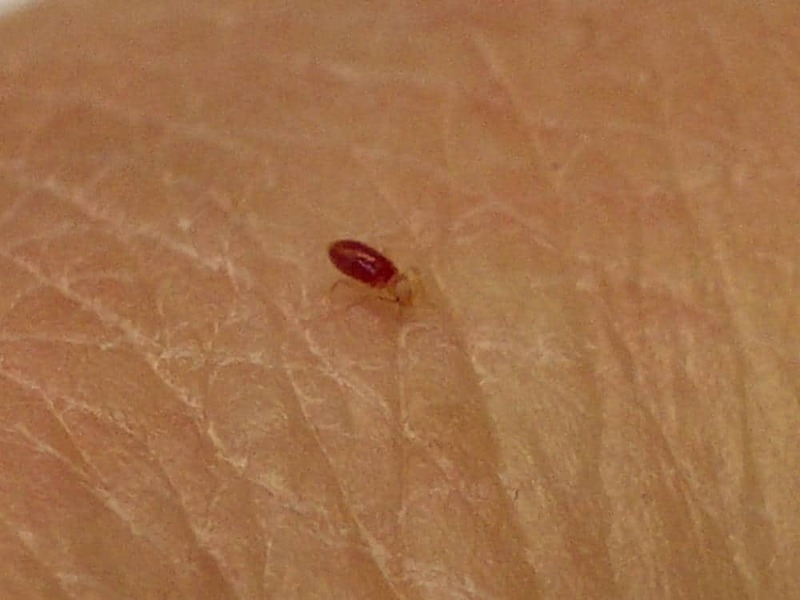 Bed bugs need blood for just about everything they do. They need it to grow. And they need it for reproduction purposes as well. Before bed bugs can become adults capable of reproducing, they must first have several blood meals. If they don’t eat, they won’t become adults. They’ll stay in the nymph stage until they have five meals. After they become an adult, the female bed bugs must eat if they want to lay eggs. If you cut off a bed bug’s food supply, they won’t be able to reproduce. This a good method of preventing bed bugs, but is unlikely to work if the infestation is very large. But again, since bed bugs don’t have to eat regularly, it’s really hard to find a way to cut off their food source. So now that you know how long bed bugs can live without food, you’ll have a better idea of just how tough and resilient these little pests are. They can survive a lot of harsh conditions, including starvation and cold temperatures. When you factor that with their speed and great hiding skills, it’s no wonder bed bugs can be so hard to eradicate. If you find yourself with a bed bug problem, before you decide to handle it on your own terms, you should call in the experts. They’re used to dealing with bed bugs and they know just how difficult they can be to fully knock out. And now you know that trying to knock out a bed bug’s food supply won’t work, so you’ll likely gladly cough up the money needed to get rid of them once and for all.